Do you like rollar coasters? do you have to get 100 maps just to get 100 rollar coasters? Not anymore! Welcome to Rollar Coasteria! This Amusement Park will have 10 rollar coasters and maybe i'll add more! First you must get a ticket (paper) throw it in the chest and go and enjoy the rides! To get Tickets you have to go to the ticket booth and click on the dropper. Enjoy Riding the rollar coasters! Beginner Rollar Coaster- If your new to rollar coasters go to this one! It's simple and fast but it may make you feel like sonic! 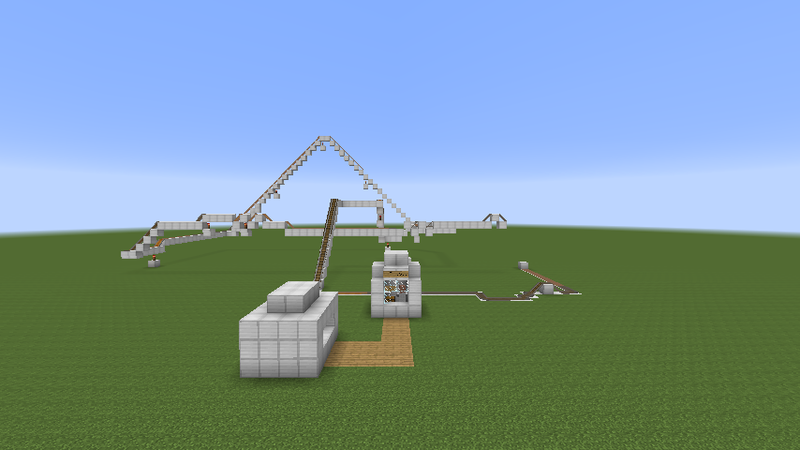 I will make the next rollar coaster tomorrow! It will be trippy for some people.